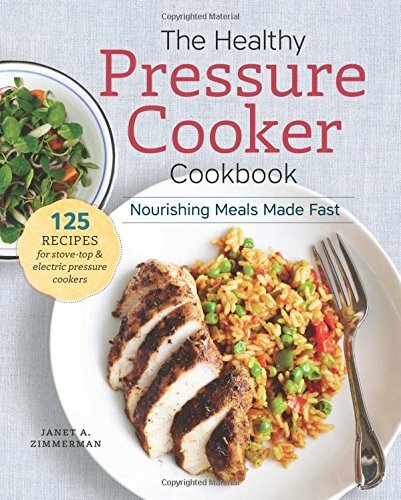 Pressure Cooker Recipes and Cookbooks for Super Quick Meals! Have you ever used a pressure cooker? Or does just the thought of it make you nervous? 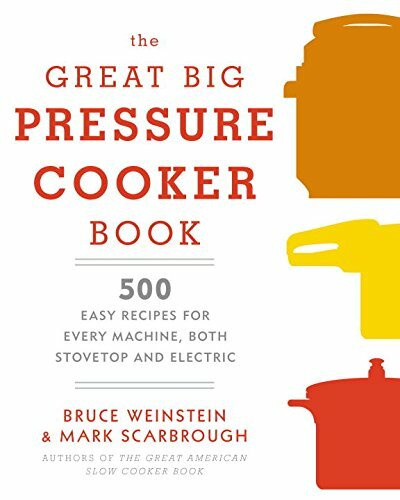 In this article I’ll quickly discuss some basics of pressure cooking, share some great recipes (both meat-focussed and vegetarian), and take a look at some of the best cookbooks available in case you really want to get into it (scroll further down to read more detailed reviews, but feel free to click the links here to see current prices and reviews on Amazon). The primary draw of pressure cooking is that it cooks food fast using the power of steam to speed up the cooking process. Pressure cookers became popular in the 1950s but then fell out of favor. Older models could be difficult to use and even dangerous if used incorrectly. I remember the time at my grandma’s house when my mom, not knowing the pot on the stove was a pressure cooker, lifted the lid to check the meal’s progress and sent steam and food flying everywhere. (My mom went to the hospital.) Not fun! Modern pressure cookers, however, are safer and more efficient. You can get stand-alone electric ones, or ones that go on the stovetop. They’re a great convenience tool for busy cooks who want to put homemade meals on the table but are pressed for time. For more information: this blog goes into some of the other benefits of pressure cooking, this post offers a few tips for successful pressure cooking, and this post from Food Renegade discusses the health benefits of using a pressure cooker. What to put in the Pot? Once you’ve added a pressure cooker to your kitchen, what should you cook? Here are some of my favorite ideas. A quick tip—note that the instructions and steps may vary a bit from recipe to recipe, depending on your pressure cooker. Always read the directions with your pressure cooker to know how to operate it correctly. Oh. My. Goodness. This looks totally delicious, a classic pressure cooker-type meal that really takes advantage of the way the pressure cooker operates. All the ingredients go into the pot at once, and the veggies (which would get mushy in cooking for as long as the meat must) get turned into a simple gravy to go with the meat. Brilliant! A roast chicken in 30 minutes? Yup! This simple recipe yields a classic, moist roast chicken along with a nutrient-rich gelatinous broth that you can use for a soup or gravy. In the 30 minutes it takes to cook the chicken, you can whip up a salad or a side dish to go along with your chicken, set the table, and clean up the few dishes you used to prepare a delicious, healthy meal. My husband is always asking me to cook ribs. 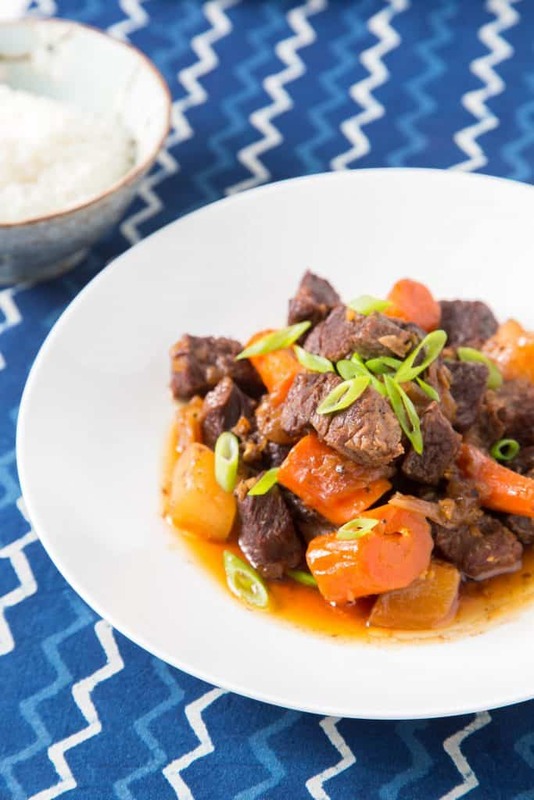 With some simple prep like braising the meat, and a delicious-sounding seasoning made with soy sauce, sake, and mirin, these short ribs will satisfy his craving. The leftover liquid can be used for a soup broth. This would certainly be a welcomed addition to our menu, too! With carrots, rutabaga, mushrooms, and onion, there are lots of veggies to make this soup hearty and healthy. Herbs and the smooth Guinness stout give it a rich, distinct flavor. The pressure cooker is a great tool for tackling notoriously long-cooking beans and lentils. 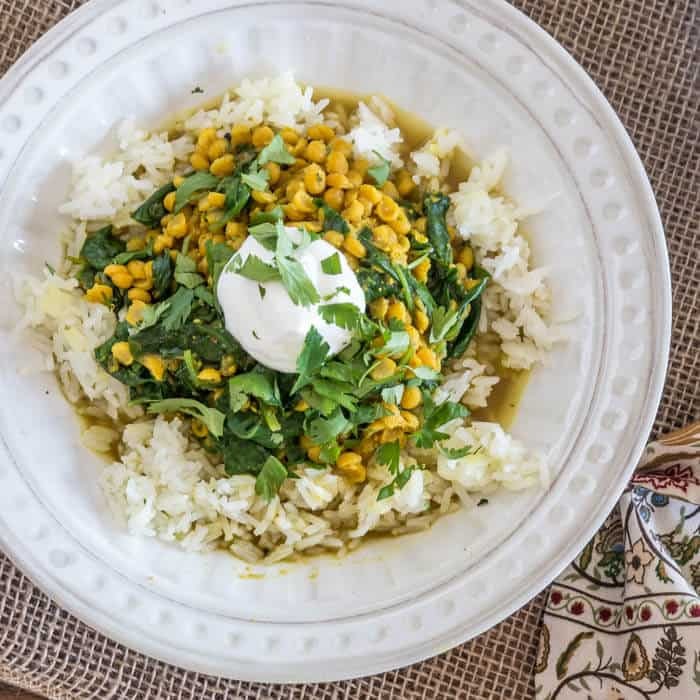 Dal is such a nutrient-rich, comforting food. It requires a bit more prep as you must blend some of the ingredients and sauté them before closing the lid on the cooker, but the (still minimal) effort is totally worth it for the complex, rich flavors that result. This recipe can be eaten on its own or, as suggested, served over rice with yogurt as a cool contrast. Stuffed squash is another favorite in my house, but one I hate making due to the long cooking time. But squash takes only a few minutes in the pressure cooker. In this clever preparation, the squash is cooked in a steamer basket set into the pot so it doesn’t get soggy. Meanwhile, the rice and other filling ingredients cook in the bottom, and it all gets assembled after cooking. Tip: pop it in the oven under the broiler for a few minutes if you want a crusty top. 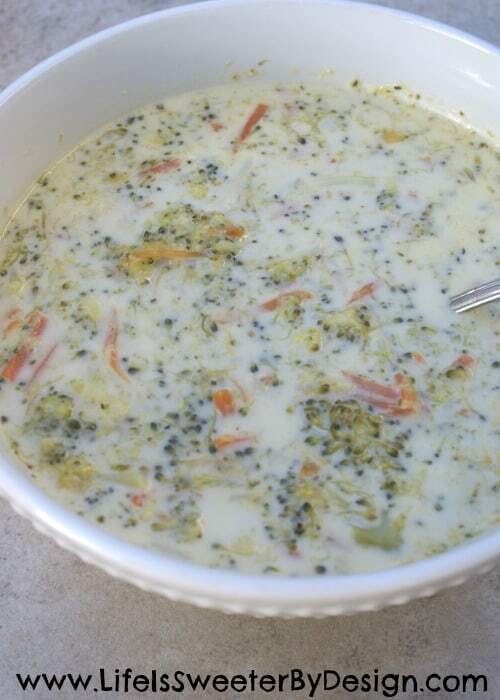 Broccoli-cheddar soup is a comfort food favorite. This recipe includes a cooking time of merely five minutes. Five minutes! It’s a balanced meal on its own, using chicken stock, veggies, fats, and dairy. Serve with your favorite crusty bread and you have a perfect lunch or light dinner for a chilly day. Clearly, there’s a lot you can do with a pressure cooker. But maybe you’re so in love with yours that you need a more ideas than just a few recipes! Let’s take a look at some of the best pressure cooker cookbooks to give you tons of inspiration. Warden is a “guest cooking expert” on QVC who pushes pressure cookers, so he’s literally invested in people adopting this kitchen tool. “American”-style comfort foods like mac’n’cheese, chillis, and pulled pork. The recipes work well, and Warden also offers some tips and tricks for using the pressure cooker. It’s mostly directed for electric pressure cookers but most people will be able to adapt the recipes to their stovetop cooker. As you may imagine in a cookbook with 500 recipes, this book has recipes for different meals and for all different cravings. If you’re looking for a large volume of recipes, this is really the one you want. Given that it attempts to work for both electric and stovetop pressure cookers, some users find that the times and amounts of water in the recipes simply don’t work for their particular cooker, so some trial-and-error may be required. This book offers a wide variety of tasty but healthy recipes for the pressure cooker—not just the typical stews and soups that are common in many pressure cooker cookbooks. I like that this book shows nutrition information for each recipe and useful labels like vegan, vegetarian, and one-pot meals. With some tips and tricks, it’s a good guide for pressure cooker newbies and a great all-around book with a nice variety of meal ideas. The pressure cooker enables a cook to go from dried bean to cooked meal in very little time. This book makes great use of that ability, offering recipes for dishes like hummus, bean dips, and DIY soy milk. Cooks love the detailed instructions and variety of flavors, although some found the recipes to be complex or required too many ingredients (I find this common with plant-based cooking though—lots of spices to make tasty dishes without meat). Time To Get Pressure Cooking! In addition to trying some of the recipes linked to in this article, which cookbook should you go for to really dive into pressure cooking? If you think you might want to use your pressure cooker for all your meals, go for The Great Big Pressure Cooker Cookbook. It’s rare that a cookbook offers so many recipes—you’ll be busy for years! 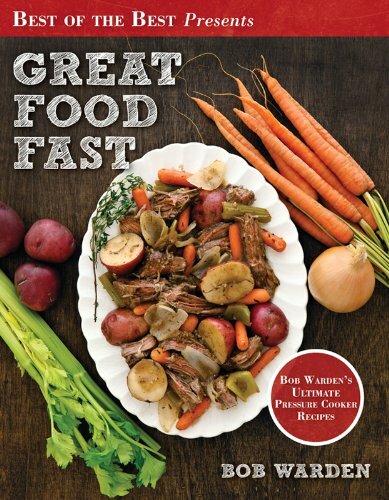 If you’re looking for classic, comforting “American-style” food, Great Food Fast is a well-loved book for modern pressure cooking. 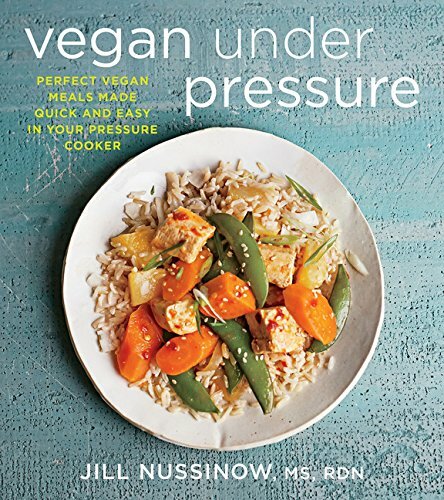 If you are using your pressure cooker to create quick and healthy meals, pick up The Healthy Pressure Cooker Cookbook or Vegan Under Pressure —both offer a nice variety of tasty but nutritious pressure cooker meals. Do you use a pressure cooker? What’s your favorite recipe? Share in the comments! 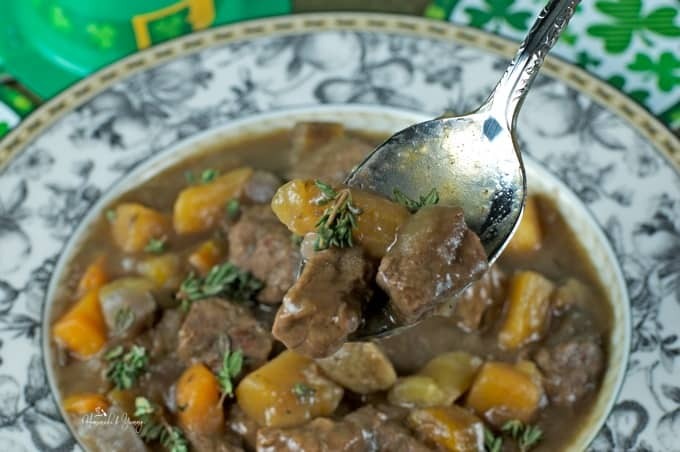 Thanks so much for including my Irish Stew in this great collection. 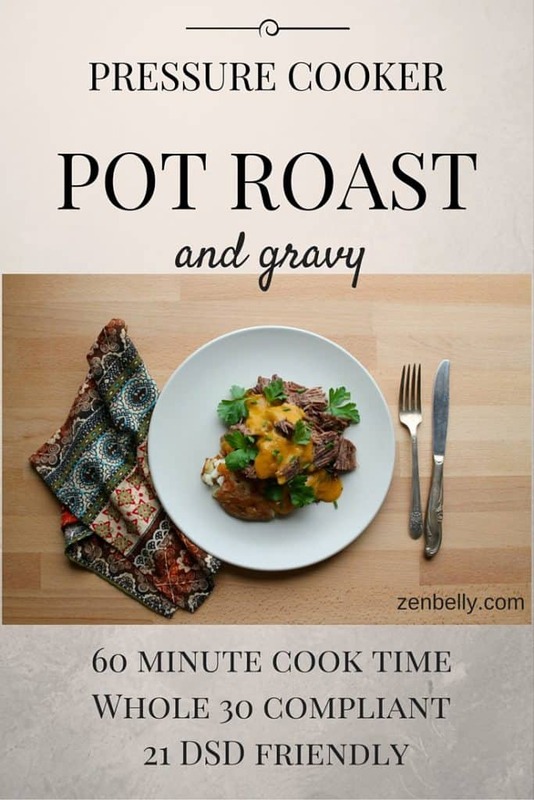 Lots of tasty things to make….and so easy in the pressure cooker. Will be sure to share.